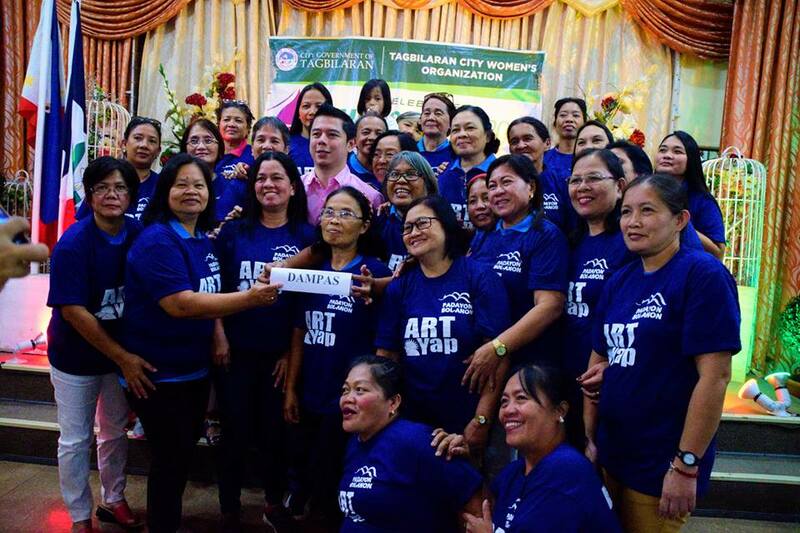 City Mayor John Geesnell “BABA” Yap with the women’s organization in Brgy. Dampas led by Brgy. Kagawad Melia Anit. It was during the culmination program of the women’s month celebration that City Mayor John Geesnell “BABA” Yap announced the livelihood program for the women’s organization in Tagbilaran, “I fully recognize the valuable contributions of the women in the community. You serve as an anchor in your family, being the one who nurtures your children and look after the needs of your husbands. Your role in the community can also never be denied. 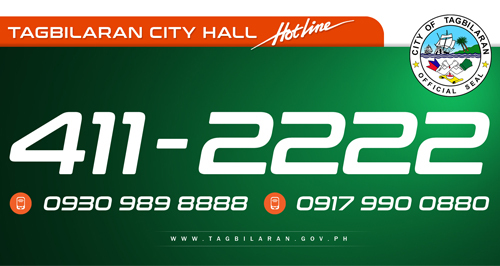 You have been a major catalyst in the various programs of the City Government. Thus, it is my desire to empower and capacitate you through a micro-financing program. 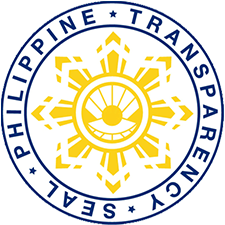 The City Government will give Php300,000.00 as capital in each of the women’s organization in every barangay. But you have to submit a financial plan detailing how you will utilize the financial assistance. You have to make sure that the project will be sustainable, so that the capital infusion given you will be recouped”, Yap said. Mayor Yap also took the opportunity to thank Deputy Speaker and Cong. Art Yap for the Php15 million financial assistance given to Tagbilaran City. The affair served as the culmination program for the Women’s Month Celebration in the City. Prior to the event, series of activities were already conducted to enrich the knowledge and skills of the women groups. Exposure trips, skills training, and a free manicure and pedicure session were held. Tagbilaran City Women’s Coordinator Margie Buhay thanked all the barangay women coordinators for their active participation.